Good luck to all club athletes at the Intercounties at Gateshead. 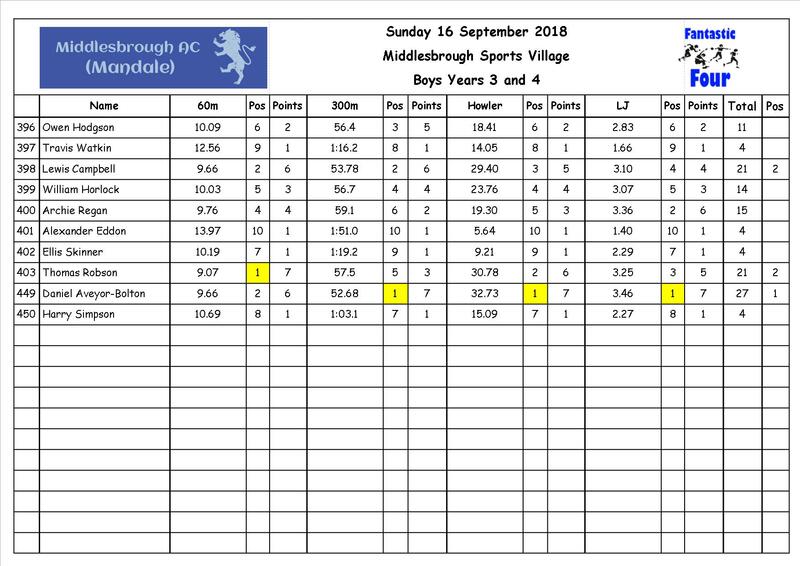 Attached are the results for today’s NYSD XC at Summerhill, asalways if you find any errors please let me know. added to the event. I hope you enjoyed it. I will sending out the cumulative points scores up-to and includingtoday’s points very shortly. The next meeting will be at Ormesby Hall, Middlesbrough on Sunday 21st January 2018, the details will be sent out after the Xmas break. May I take this opportunity to wish you all a Very Merry Christmas and look forward to seeing you in the new year.